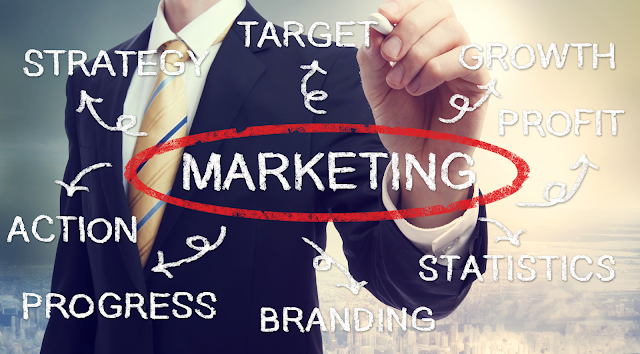 Home Marketing What is Experiential Marketing? Today’s consumers are inundated with marketing content on a daily basis through both digital (social media feeds, video ads, email, etc.) and traditional advertising channels (i.e. TV and radio commercials). In an effort to create more meaningful and engaging interactions between brands and customers, companies are turning to experiential marketing to help bridge that gap. But what is experiential marketing? Experiential marketing is a form of event marketing that uses brand experiences to engage with customers. More specifically, it is a way for customers to interact with a brand or product through real-world experiences, often referred to as brand activations. A brand activation can be anything from a pop-up event you are hosting to an activity at your company’s booth at a larger event. Earlier this month, the annual South by Southwest (SXSW) festival took place in Austin, Texas and companies jumped on this opportunity to engage with customers and promote their brands. Brands like Facebook, HBO, DC Comics, and more offered event attendees the opportunity to partake in their activations. For example, the mattress company, BeautyRest, set up beds in a local hall for attendees to take naps in while attending the festival. Similarly, earlier this year at the Super Bowl, multiple brands used virtual reality to give fans the chance to partake in the events of the big game. You will be able to find brand activations at similar large-scale events where brands are able to take advantage of the increased foot traffic to interact with consumers, such as sporting events, music festivals, etc. It should be noted, that experiential marketing is not limited to large-scale events and festivals. There are plenty of examples of brands leveraging experiential marketing outside of these events. For example, many television shows, like Friends and Gilmore Girls, have set up replica sets at different locations for fans to have a chance to visit their favorite shows. Other brands have taken to the streets of major cities to give people the chance to test their products in an environment they created. Recently, Samsung used a light display in London to give passerby’s the chance to test out the camera features on their new phones. Regardless of the form of your activation, the objective is for your customers to have a meaningful experience with your brand by testing your product, displaying content tied to your campaign, or any other activity intended to leave a lasting impression with your audience about your brand/product. A key contributor to the success of an experiential marketing campaign is for the activation to be directly tied to your product, brand, or company in an authentic way. Just putting on a cool activity to draw an audience will not have the same impact as if it were linked to the purpose or use of your product. By leaving a lasting impression with your customers through these activities, they are more likely to give their business to you in the future and recommend your products to other people. Experiential marketing agencies understand the complexities associated with gaining and keeping the attention of today’s consumers and will work with your organization to create an impactful activation for your brand. Contact our Marketing Sourcing experts to learn more about how we can help to support your brand’s next activation.